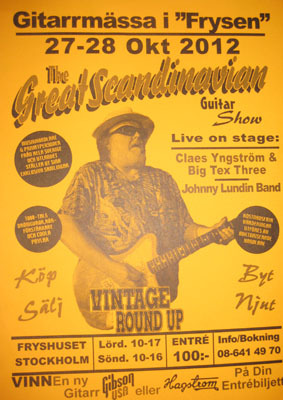 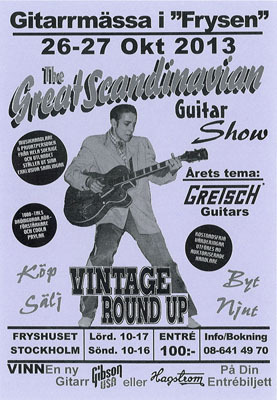 The Great Scandinavian Guitar Show is the most established vintage guitar show in Scandinavia since 1996. 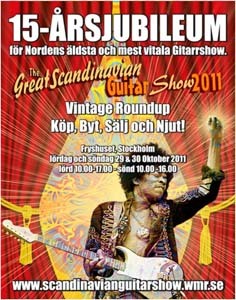 Its showtime here in Stockholm always the last weekend in October every year. 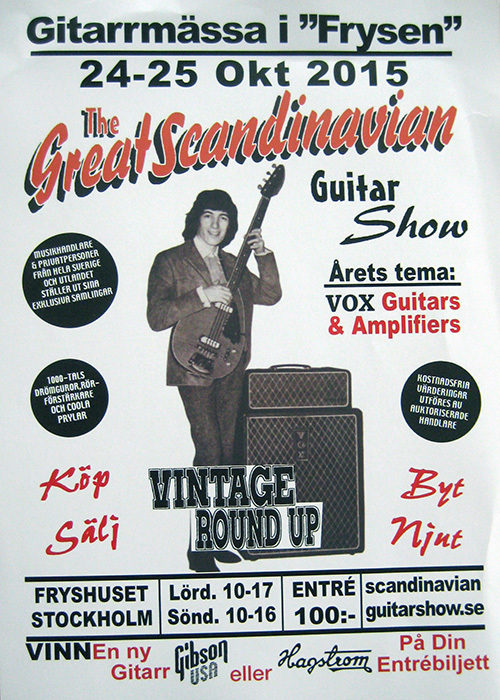 It is arranged by the founders Jan Hallquisth / Halkans Rockhouse and Anders / Anders Andersson Guitars. 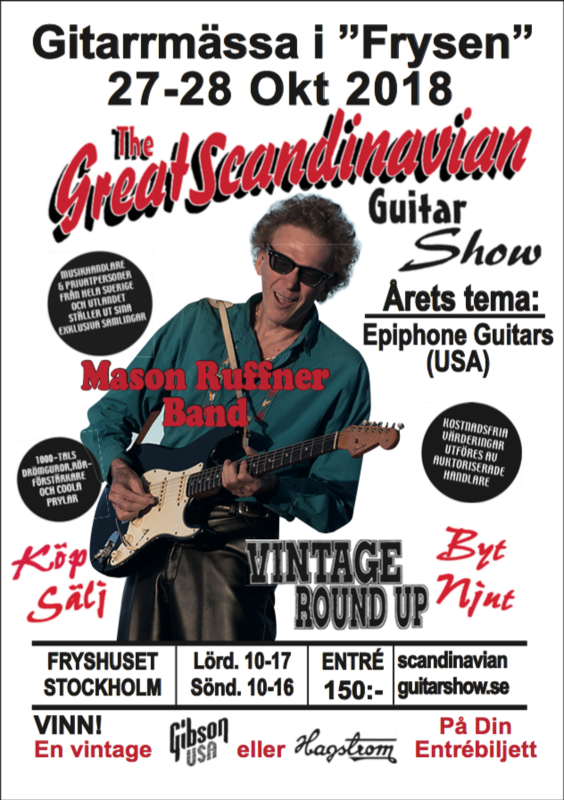 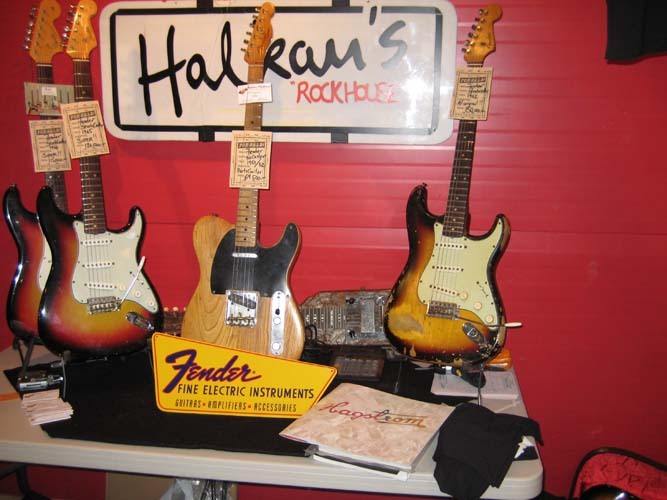 There are Guitar dealers from the whole of Sweden as well as from some of the other Scandinavian countries represented at the show. 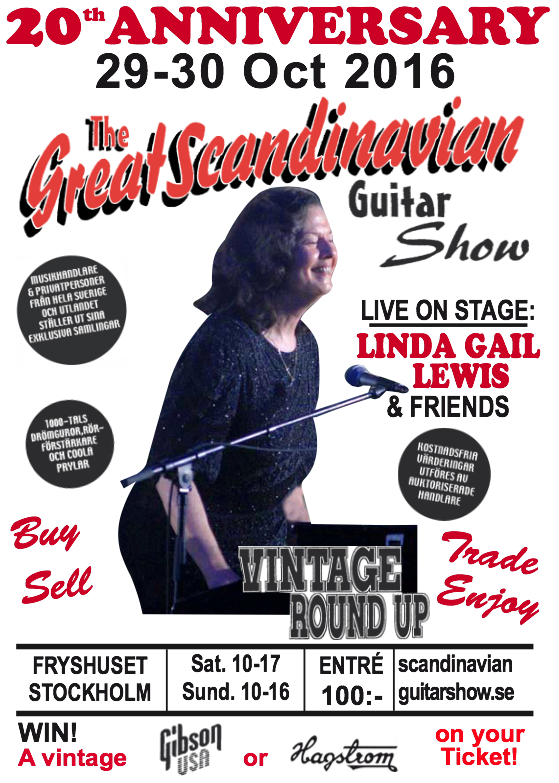 We also proudly presents various Swedish and International Bands and Artists on our live stage during the Show. 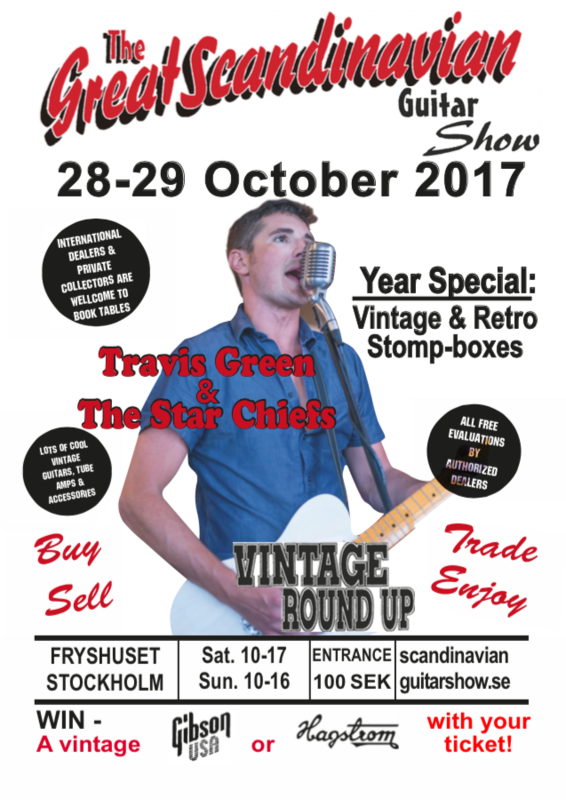 We believe that the rich Swedish vintage market and our moderate prices are one of the best in the whole of Europe today. 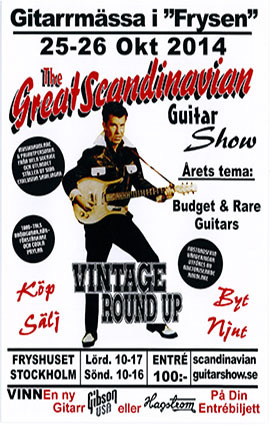 Don’t waste your money and time, come to see us soon!